Ever seen a GM game where they seem to break the “rules”? Maybe allowed their pawns to be doubled and isolated? It’s because they were focused on higher chess truths, sacrificing structure for a big advantage in time, space or harmony. • Time – how you can achieve your objectives faster than your opponent can achieve theirs? • Space – what do you need to do to control the important areas of the board? • Harmony – how can your pieces combine most effectively? • The secret of Mikhail Tal’s spectacular sacrifices – giving up material for rapid attacks and to control critical space around the enemy King. • How Botvinnik coordinated his pieces to stunning effect. See how he defeats one of his famous rivals almost effortlessly. 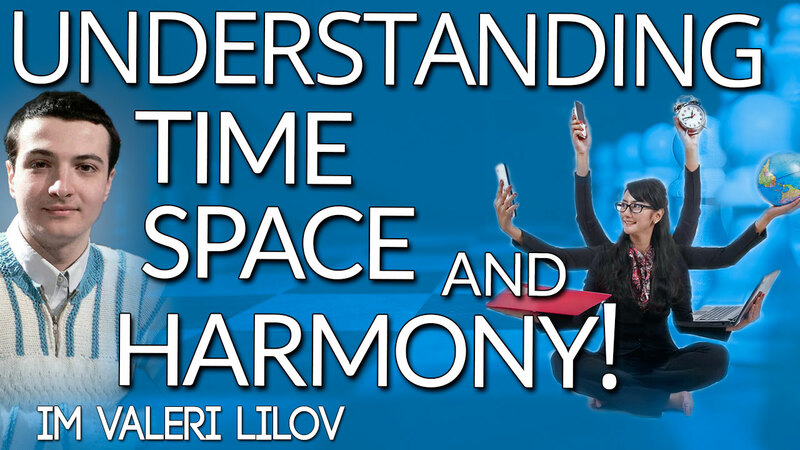 • How Vasily Smyslov was able to crush a fellow former World Champion using a seemingly simple strategy of time, space and harmony. Seeing these ideas in practice will give you a feel for how to employ them in your own games so, if you want to play more powerful and creative chess, as well as understand the game at a much deeper level, make sure you join IM Valeri Lilov for this event.